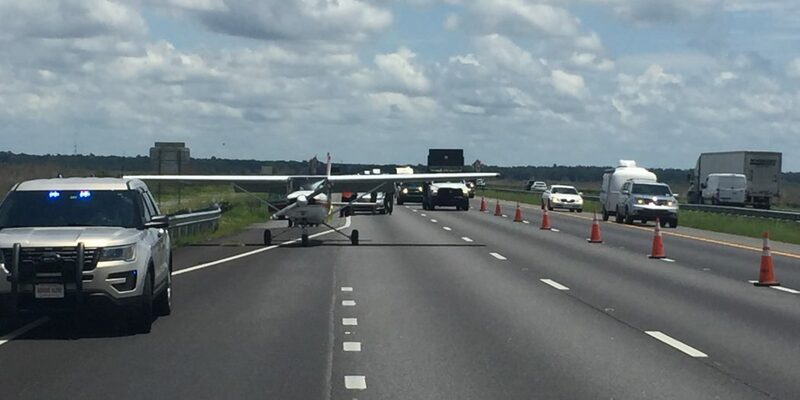 An airplane made an emergency landing on Interstate 75 northbound near the Williston Road exit around noon, according to the Alachua County Sheriff’s Office. A small Cessna aircraft landed near mile marker 382; no injuries were reported after the incident. 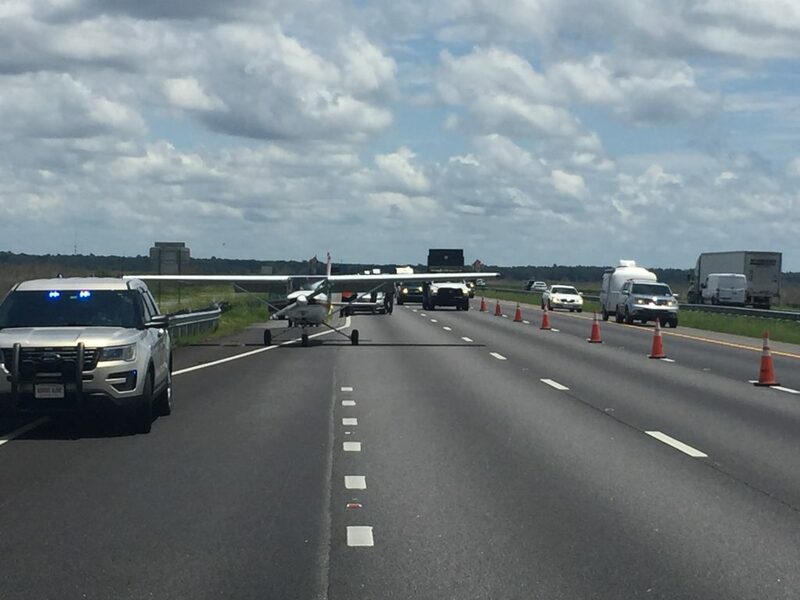 The plane was towed to the rest stop north of Paynes Prairie, and all three lanes have been re-opened. ASO urged motorists via Twitter to continue to drive with caution as they pass. 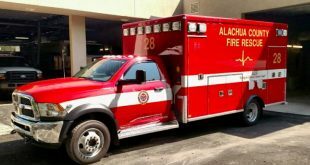 “Expect extended delays or seek an alternative route (Exit Micanopy/374 and use 441, return to the Interstate at the Williston Road),” recommended ASO. The plane will remain at the rest area until the Federal Aviation Administration completes an investigation. 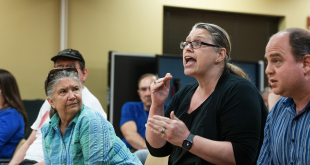 Amy Nelson is a reporter for WUFT News. She can be reached at news@wuft.org or 352-392-6397.